Aquafresh – Water that’s as pure as nature intended it to be. 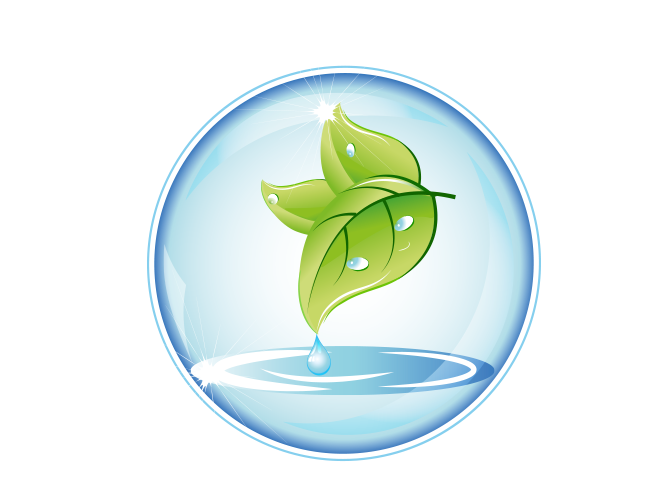 Sourced from natural springs, Aquafresh water is purified according to a process that mimics nature! 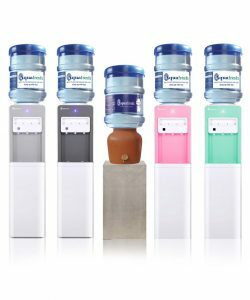 Isn’t it time you started drinking water in its purest form? Call 0722 300300 and have your Aquafresh delivered to you. 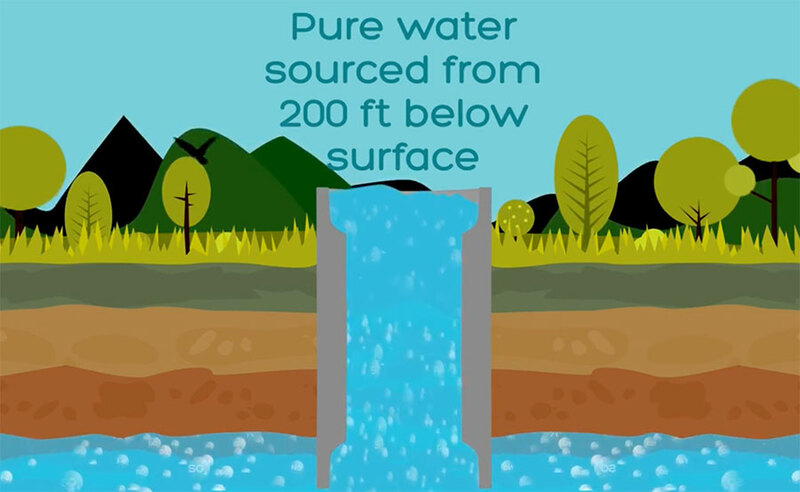 Aquafresh is sourced from springs located hundreds of feet below bedrock. 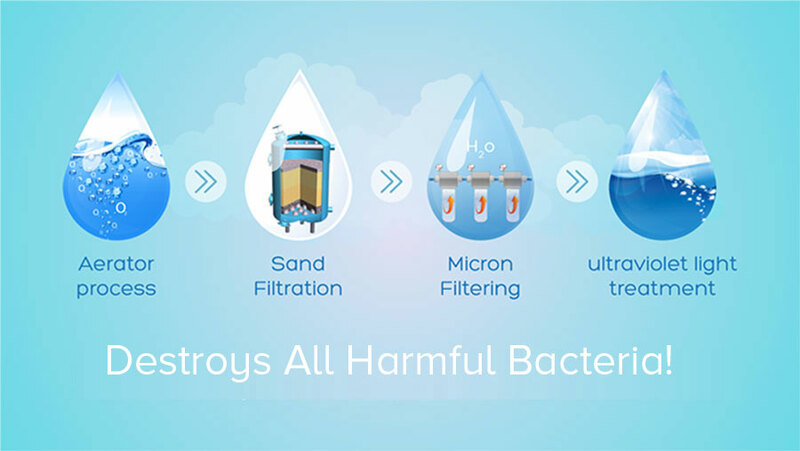 This pure water is untouched by pollutants and goes through a state-of-the-art purification process. 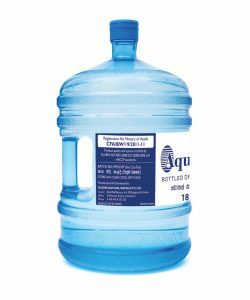 So you get to drink water in its purest form as nature intended. 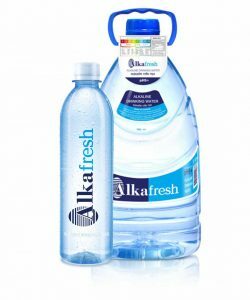 Once sourced from natural springs, Aquafresh water goes through a purification process that has been specially designed to mimic the purification process of nature. 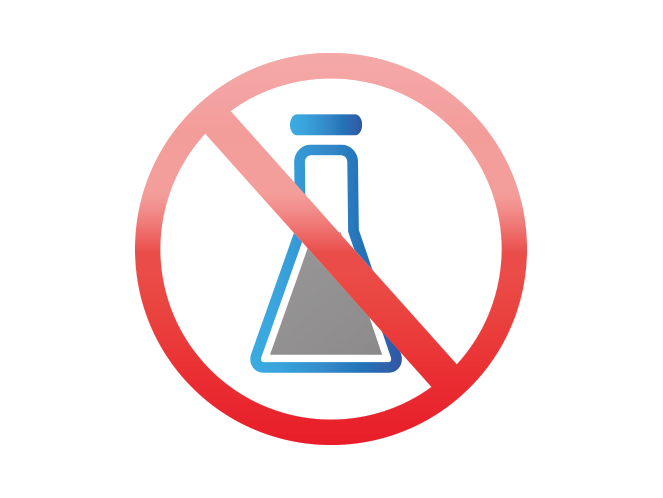 Aquafresh bottled drinking water contains no added chemicals. 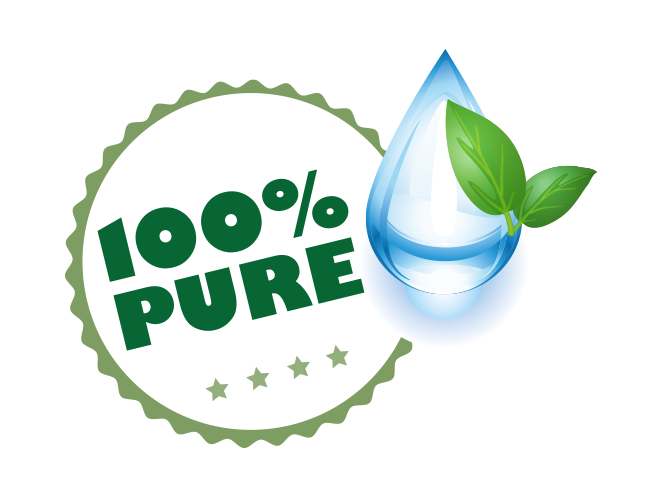 The 100% pure water which is extracted goes through a natural, biological purification process which ensures it’s as pure and natural as nature intended. The springs and bottling plant are located in a geologically unique rain forest. 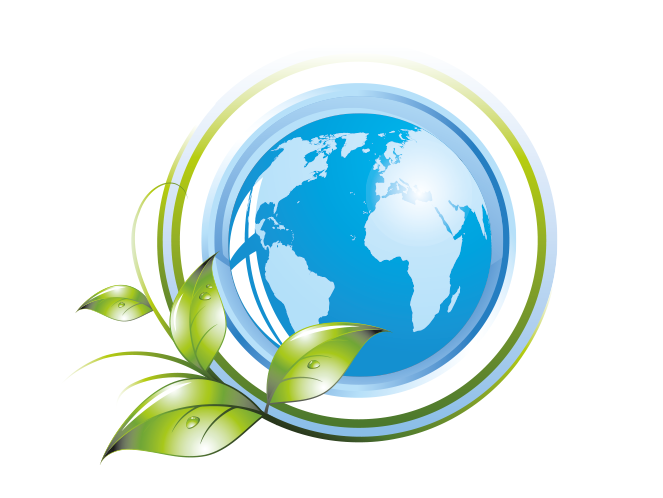 We take great care to sustain this source and ensure our environment and surroundings are cared for and protected at all stages. 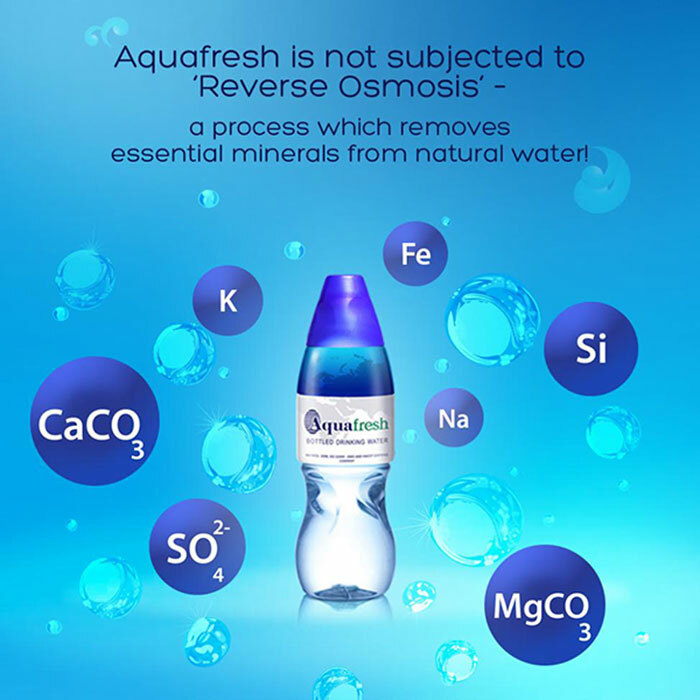 Because of its original source below bedrock, Aquafresh contains vital minerals which bring you their health benefits in every sip. Aquafresh Sri Lanka is the undisputed leader in the local bottled water industry because of its superior quality, smooth and refreshing taste and exclusive packaging. Adding to these attributes is the exceptional service that enhances its value. "To be the company of choice that enhances healthy living through nature's resources"
From nature, to us, to you..
Our story is simple. 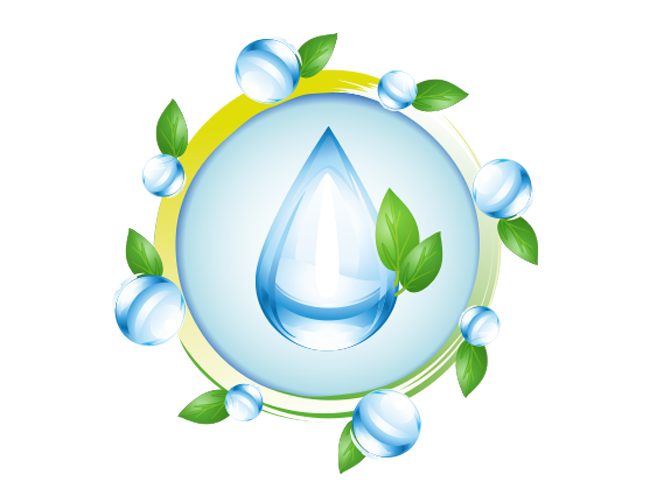 Aquafresh was established to provide consumers with pure, bottled drinking water sourced from nature. 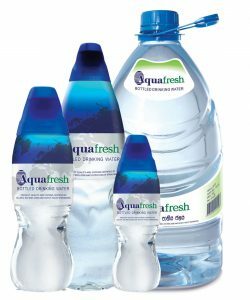 The journey of Aquafresh began in 2000 at the dawn of the millennium when the Access Group identified a need for pure, bottled drinking water of good quality. 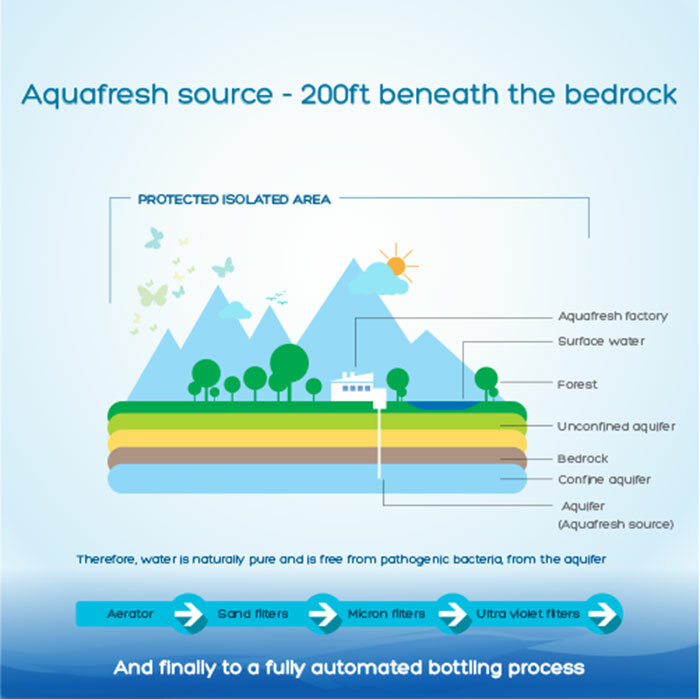 While focusing on obtaining pure water from the depths beneath bedrock, sustaining this source is also a priority for Aquafresh. 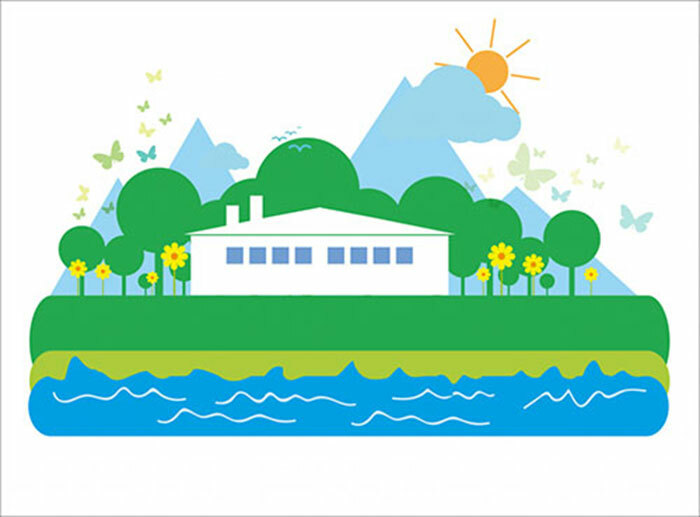 Aquafresh is the only company to receive UN water for life award in Sri Lanka. *Free delivery is applicable for Colombo and suburbs only. There will be a delivery charge for outstation areas.For more information, please contact us on 0722 300300. © 2016 Aquafresh. All rights reserved.